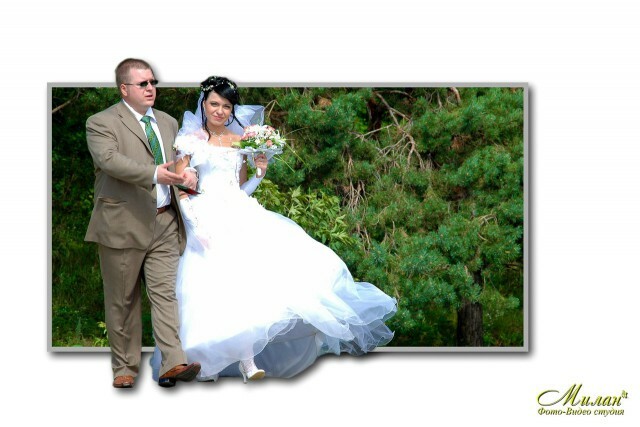 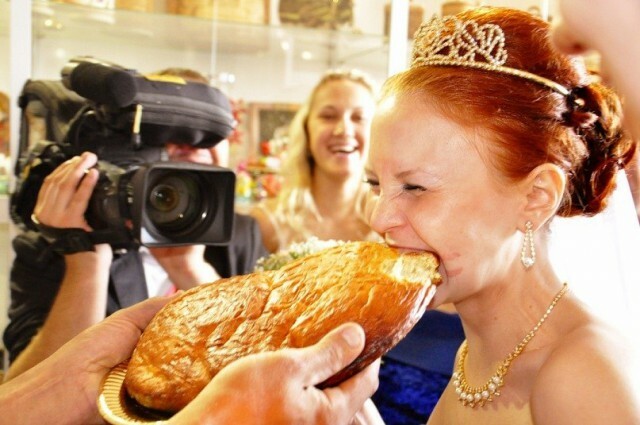 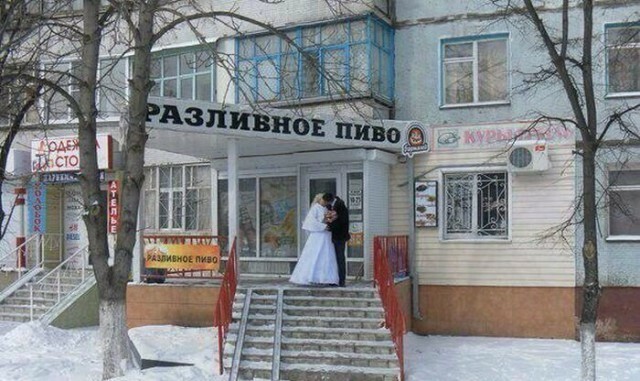 Wedding is the special moment for Russians. 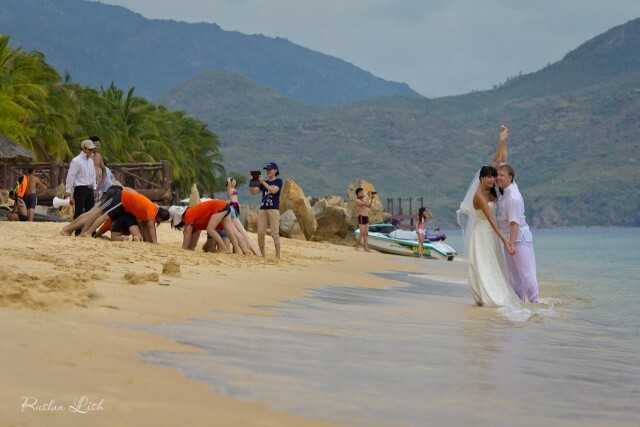 Some choose to commemorate the occasion in a truly remarkable way. 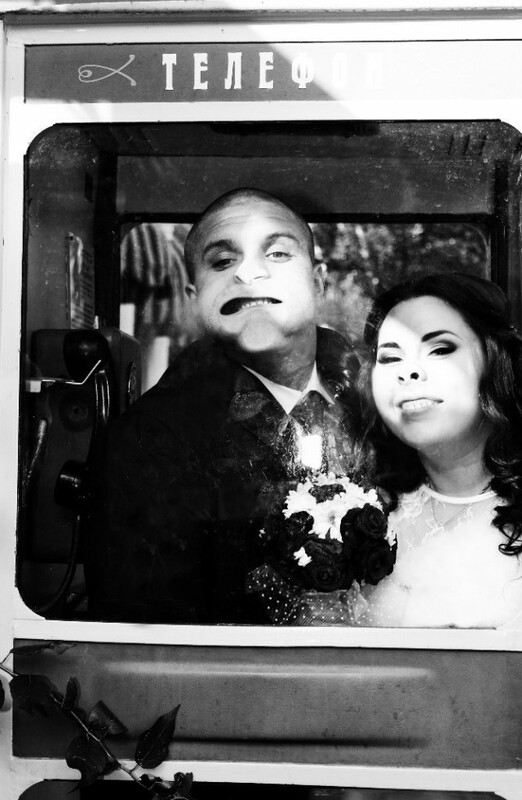 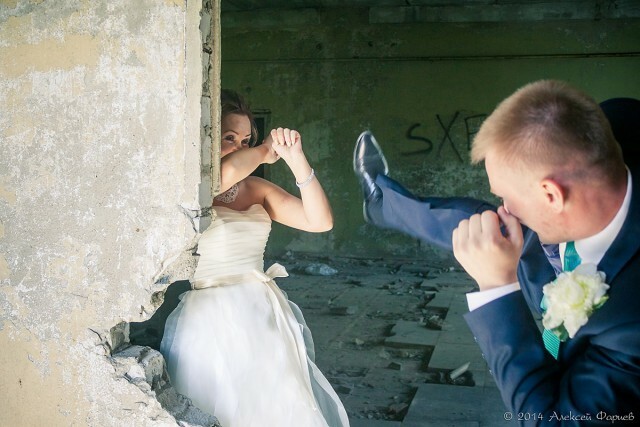 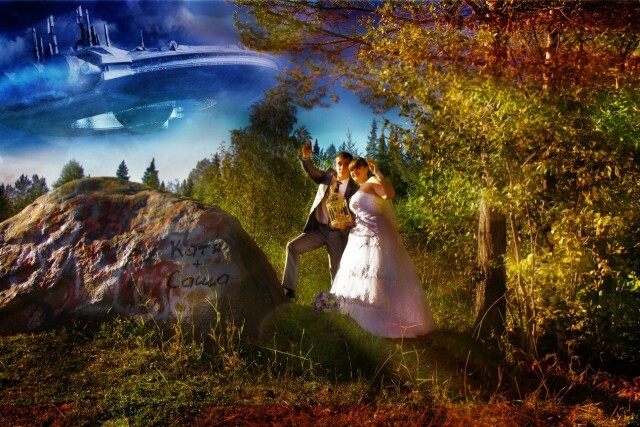 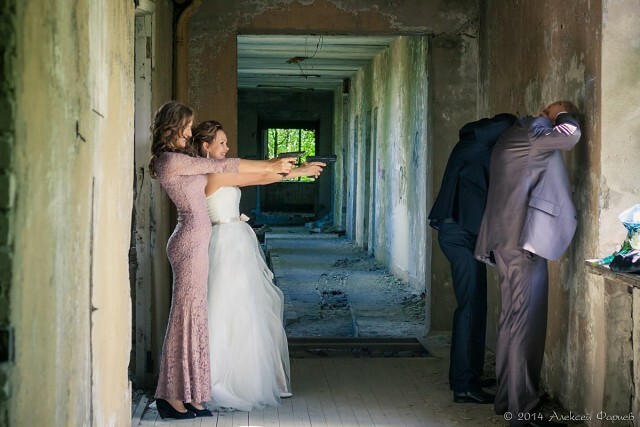 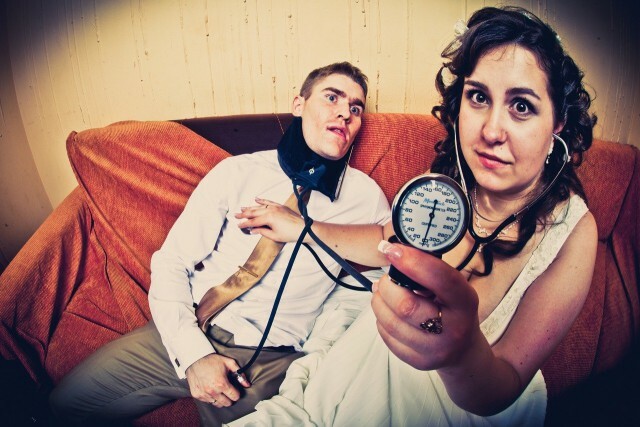 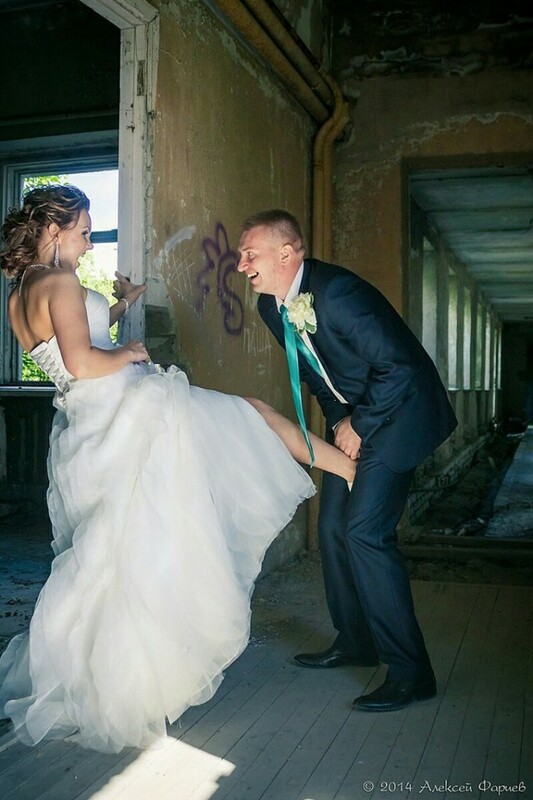 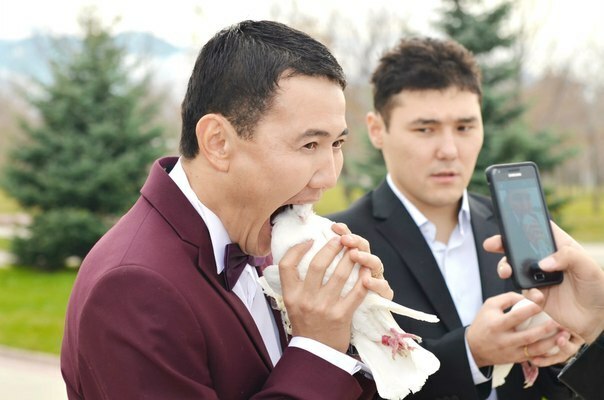 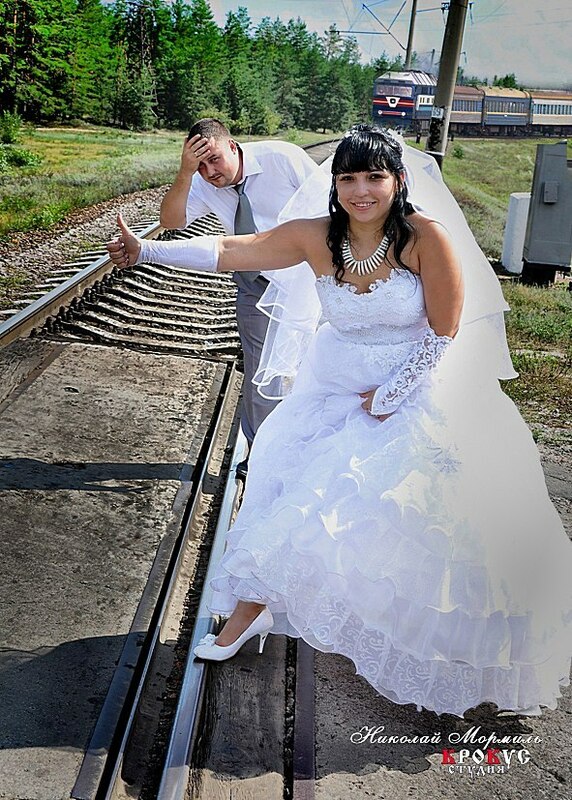 Those, who are looking for a creative and fun wedding photo shoot ideas might like this recent addition to our weird wedding pictures found in Russian social networks.